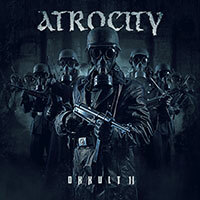 Atrocity – Official Website » ATROCITY “MASTERS OF DARKNESS” – OUT NOW!!! 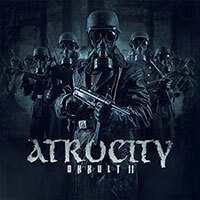 ATROCITY “MASTERS OF DARKNESS” – OUT NOW!! !